Bama has made the works in the yard its flagship. Thanks to the professionalism of the team and the use of advanced technological tools, we are able to intervene on any type of material or type of artifact. Since 1996 our staff has been travelling, both in Italy and worldwide, to carry out chemical treatments such as degreasing, pickling and passivation and electropolishing. Thanks to the work on site, it is possible to intervene also on large-sized products, which cannot be transported. Even the chemical-physical treatments such as electropolishing and anodizing are regularly performed by Bama through the processing on site. 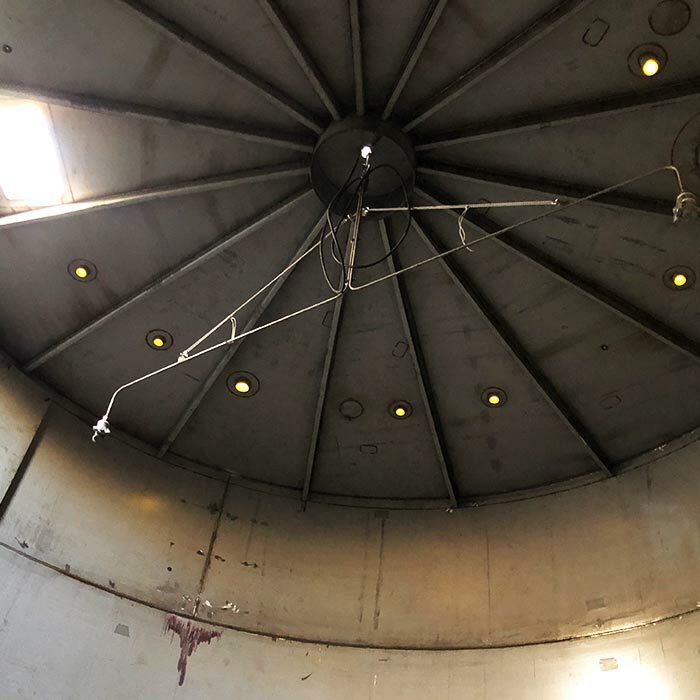 Over the years, we have specialized in particular in the treatment of internal surfaces of tanks and installations. Thanks to tried and tested techniques, we carry out these processes in full compliance with the regulations in force, both with regard to safety, the environment and the use of chemicals. 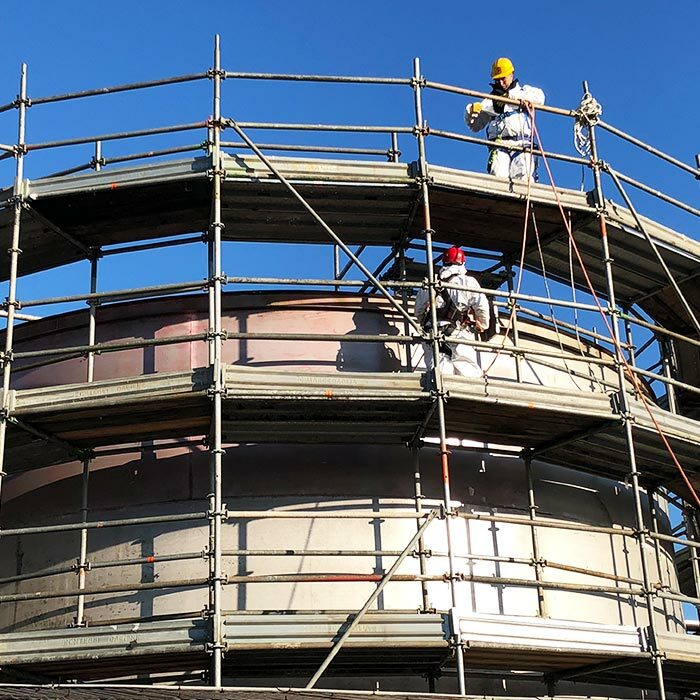 Our skilled workers are constantly trained in the use of equipment and chemical formulations and have all the courses and qualifications for high chimic risk processing both at height and in confined environments. The work on site allows maximum flexibility, thanks to our lean and efficient organization. We are able to intervene with a few hours notice. All the works carried out by Bama can be replicated at the customer's production sites and also in the civil sector. For example, Bama works for local authorities in order to restore architectural artefacts. 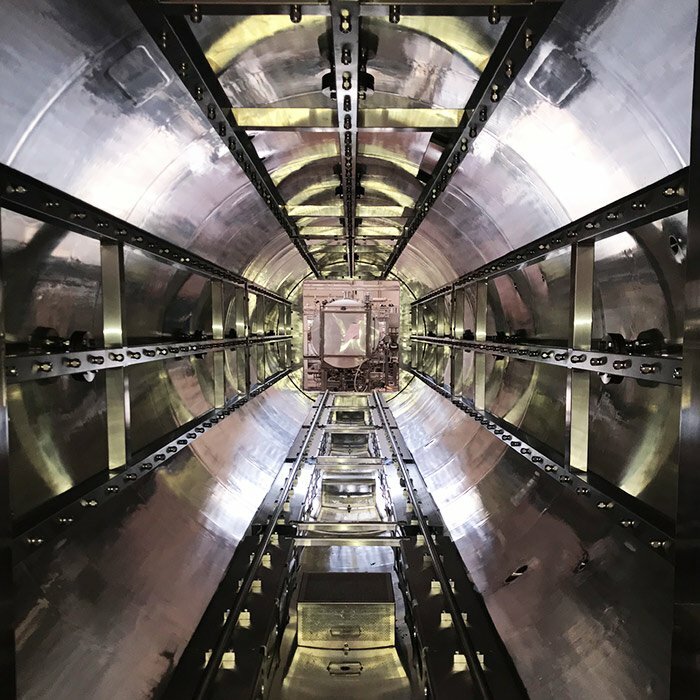 More than 20 years of experience in the construction site have made us leaders in the field of protective technologies for metals and metal alloys.